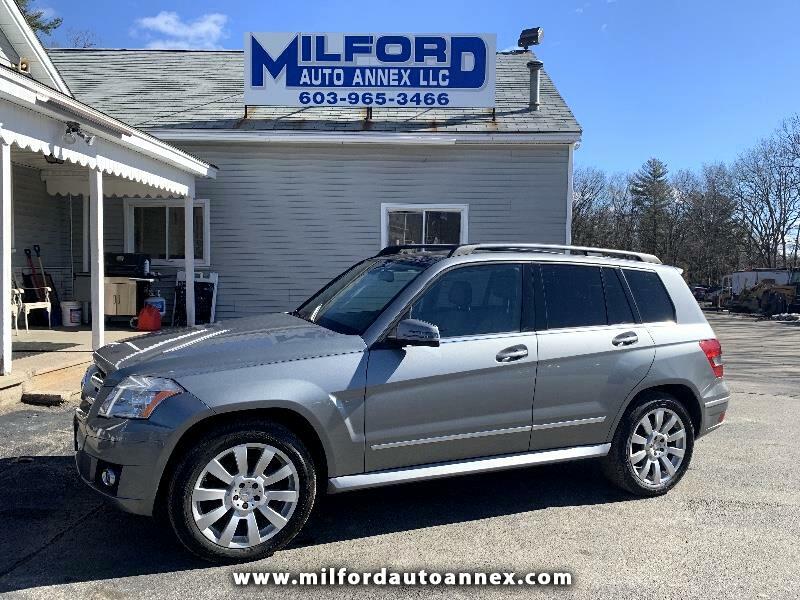 COME ON DOWN TODAY AND CHECK OUT THIS BEAUTIFUL MERCEDES BENZ GLK AND SEE WHY MB IS AT THE TOP OF IT'S CLASS WHEN IT COMES TO LUXURY, DEPENDABILITY, STEERING AND SUSPENSION ALONG WITH SO MUCH MORE. PRICED TO GO, WE HAVE EVERY FINANCING OPTION AVAILABLE, YOUR JOB IS YOUR CREDIT, COME ON DOWN TODAY AND DRIVE AWAY THE SAME DAY IN YOUR NEW TO YOU CUV! !